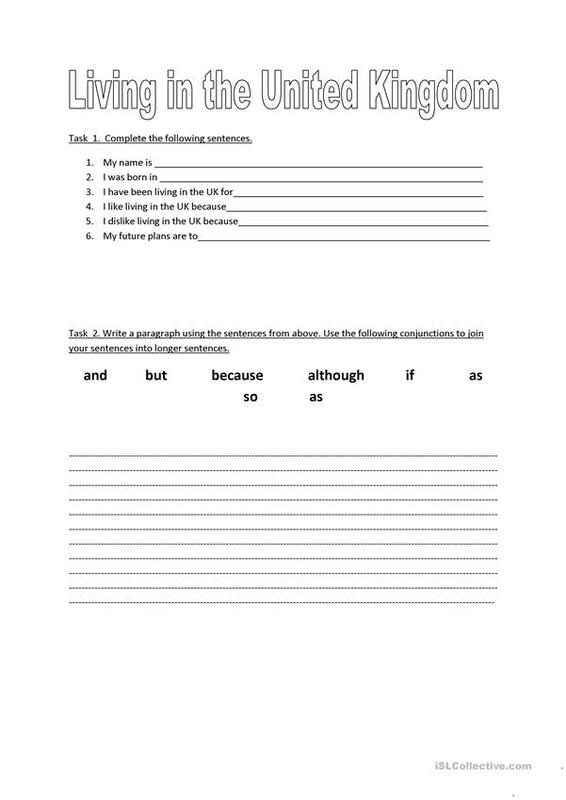 I made this worksheet for ESOL learners. It's for entry 2 learners and worked well. I adapted for an extension exercise at the end of the lesson where students chose another topic to write about e.g. Adv and Disadv of being single or having a partner. The above printable, downloadable handout was created for adults at Elementary (A1) and Pre-intermediate (A2) level. It is a useful material for teaching Conjunctions (aka connectives, e.g. and, but, or, so, then) in English, and was designed for working on your class' Reading and Writing skills.